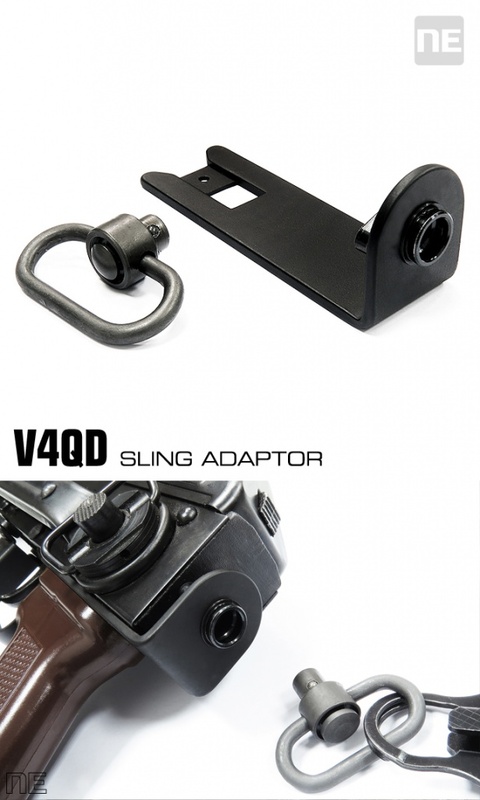 NorthEast Airsoft just started their business and they sure have a lot of nice things in their store. 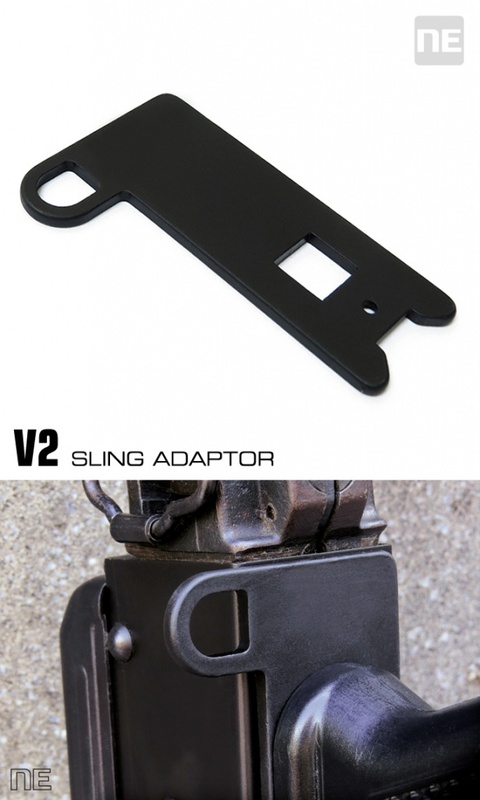 Especially for AK enthusiasts that were missing some additional attachment points for their AK’s. So NorthEast Airsoft go you covered in this area now. 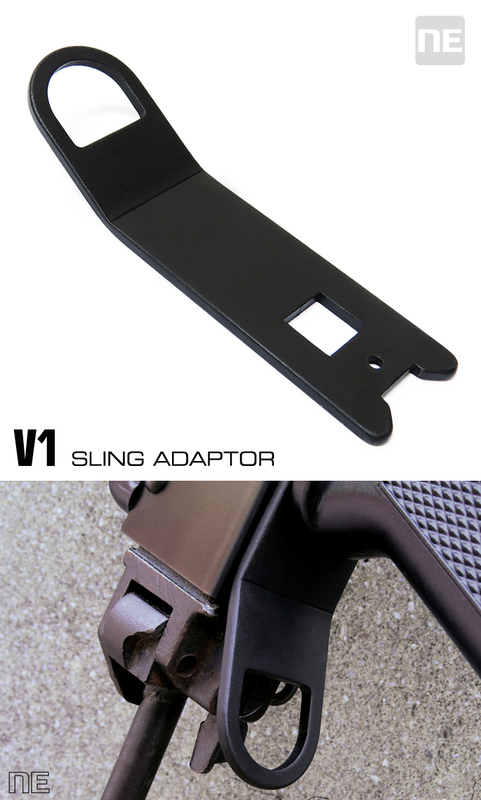 The new sling adapters are especially made for E&L AK’s and designed to complement their sturdiness. 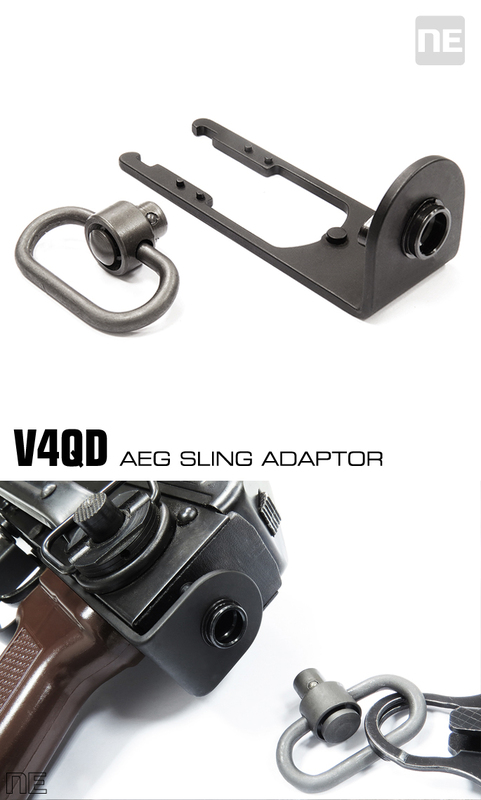 malleability, provides the stability and durability during operating the AK AEG. 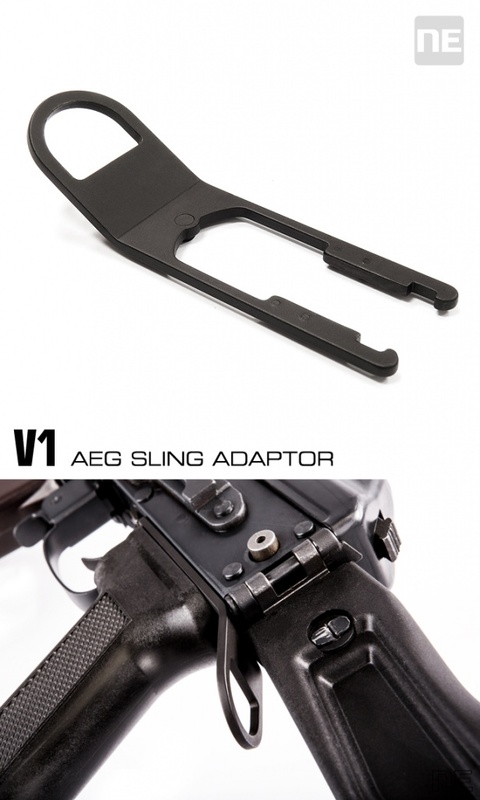 the stability and durability during operating the AK AEG. 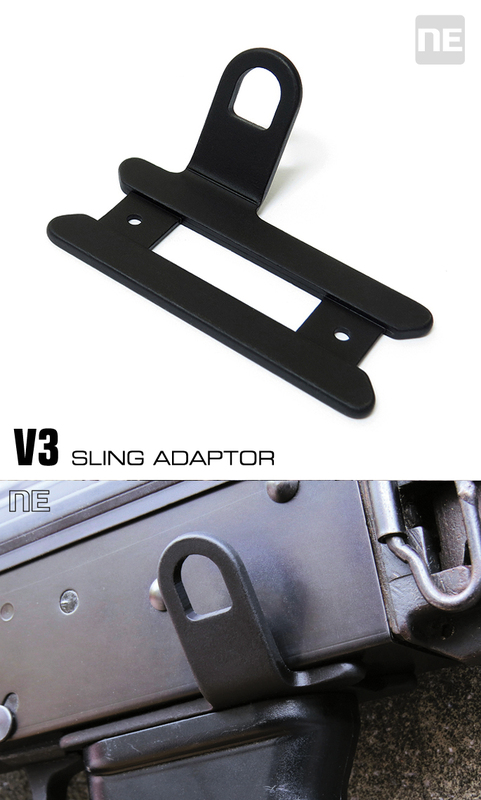 and M4 type stocks, 2016 enhanced stability design. stocks, does not fit under folders. 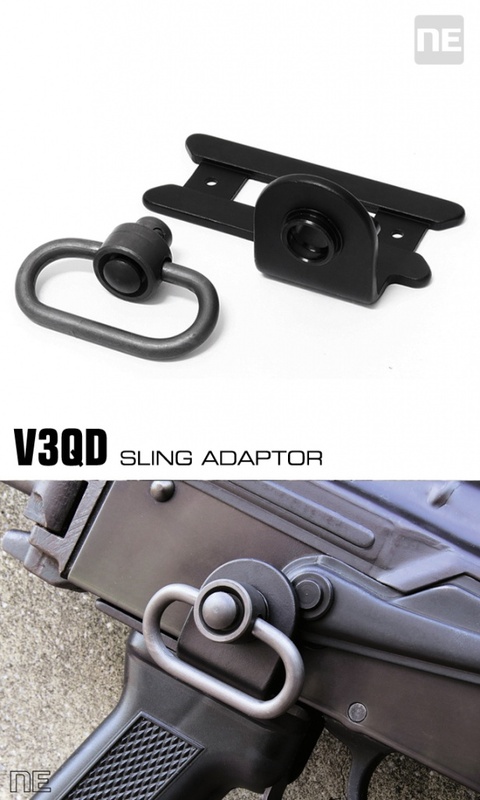 2016 enhanced stability design. type stocks, does not fit under folders, 2016 enhanced stability design. 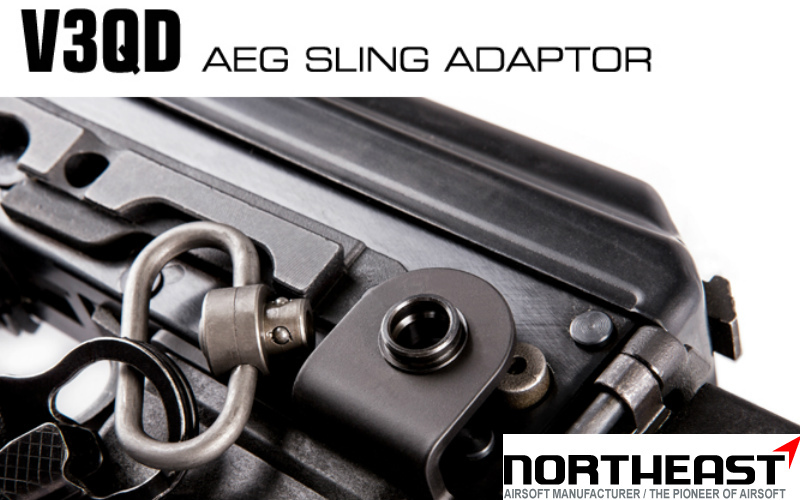 during operating the AK AEG. 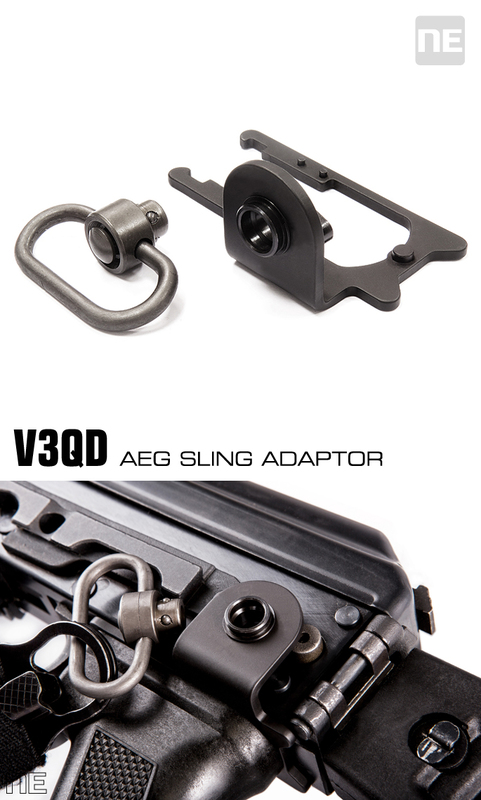 stability and durability during operating the AK AEG. All pictures belong to NorthEast Airsoft. 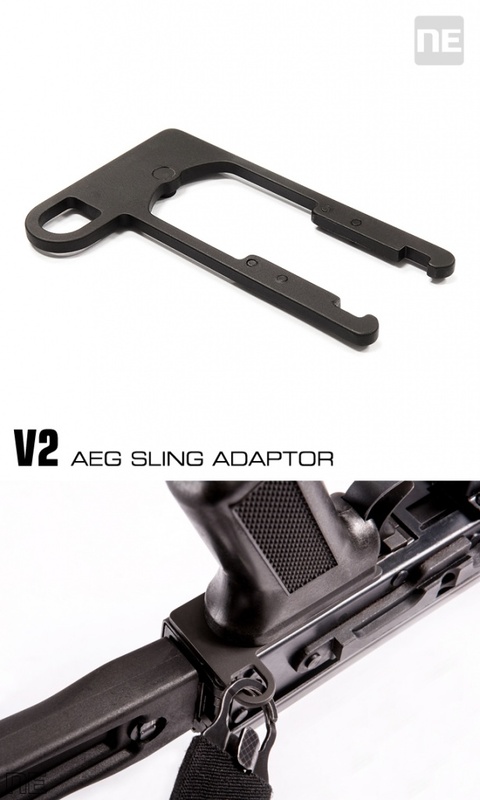 Airsoftnews.EU Rumor Control – A&K AEG K5 MOD1 aka “KRISS VECTOR” hits UK market, or does it?